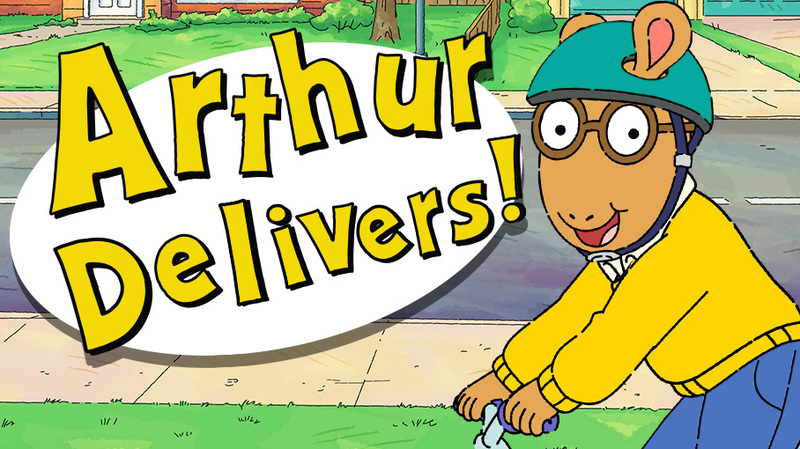 Our new ARTHUR game just launched! In Waldo Loves Muffy, players use logic to help Waldo (Muffy’s long-forgotten imaginary friend) find his way back to her, collecting as many hearts as you can along the way. But there are dangerous obstacles: creepy eyeball creatures, tiny passages, and dead ends abound. Players place pieces into the game to turn Waldo left, right, and diagonally; and to help him get past the obstacles. For added fun, guide Waldo to the magic hat, which transforms him into Cowboy Waldo, Elvis Waldo, Sherlock Waldo, and more! This addicting HTML5 game was produced by Gentry with Jeff and Dennis.